CANDLER PARK is an Intown Atlanta neighborhood listed on the National Register of Historic Places as one of Atlanta’s first suburbs. The neighborhood is home to many talented people, great shops, and bars. Candler park is an unique blend of eclectic, history and ever-changing topnotch amenities. The neighborhood plays host to excellent shops, eateries, bars, parks and plenty more to love. It was originally founded in 1890 as Edgewood. Later it became known as Candler Park, after Coca-Cola magnate Asa Griggs Candler donated the land for a new city park to bear his name. 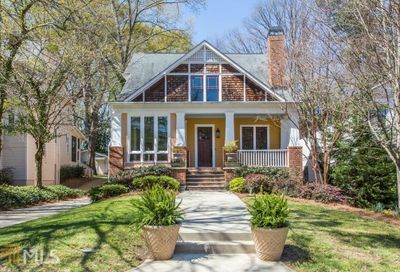 Located next to one of Atlanta’s top parks, Candler Park is perfect for homebuyers. 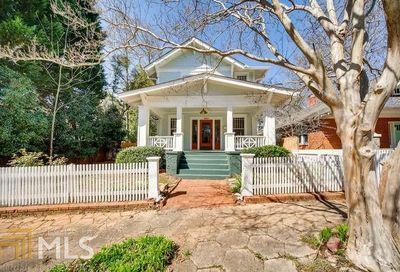 Candler Park real estate includes one of the city’s finest collections of Victorian style homes and bungalows. Historic Craftsman bungalows and Victorian estates mix effortlessly, creating one of the most diverse architectural neighborhoods offering something for even the most discriminating homebuyer. 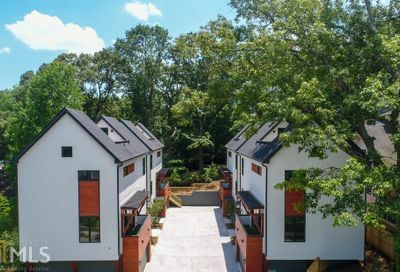 Candler Park is a tight-knit community that enjoys relaxing in the park, coming together for a picnic, or playing a game of freebie. The park is also home to a nine-hole golf course, basketball and tennis courts, playgrounds, a swimming pool and athletic fields. 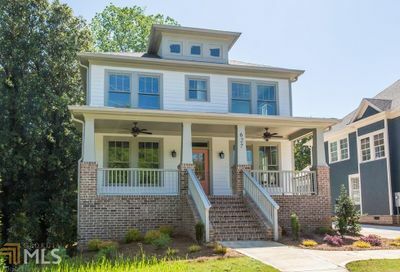 Real estate in Candler Park is highly coveted. Signature festival is the Fall Fest dubbed “Atlanta’s Favorite Fall Festival” by locals is a two-day celebration of music, art, family and kicked off with a 5k race and tour of homes in early October. Fall Fest is free and produced by the Candler Park Neighborhood Organization. Residents also enjoy movies in the park! 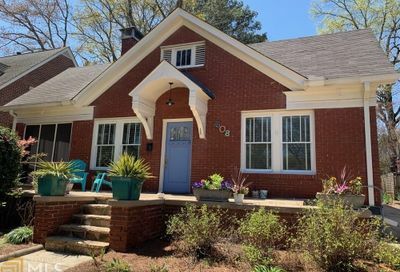 Ready To Start Your Candler Park Home Search?